The final stages of World War One led to a civil conflict in Germany that is referred to as the November Revolution. One important actor in this conflict was the Marxist revolutionary movement Spartacus League, founded, amongst others, by Karl Liebknecht and Rosa Luxemburg. On 9 November 1918, Karl Liebknecht proclaimed the social republic. But he was not the only one to do so, as Philipp Scheidemann announced a German republic at the same time. A few weeks later, the Spartacist uprising led to the end of the November Revolution in Germany. The uprising was terminated on 15 January 1919 with the assassinations of Karl Liebknecht and Rosa Luxemburg by German militaries. 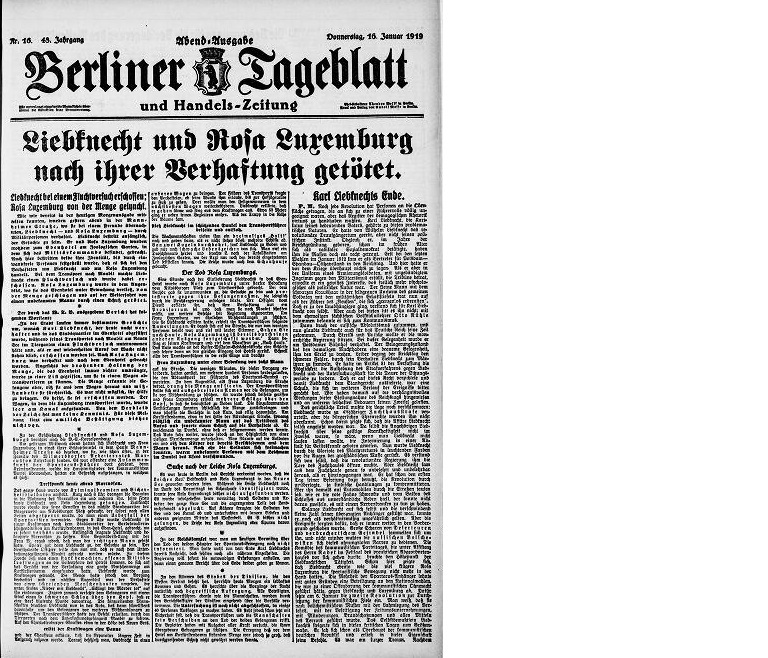 The huge headline of Berliner Tageblatt on 16 January 1919 announces the killing of Rosa Luxemburg and Karl Liebknecht after they had been arrested. The article reports that Liebknecht had been shot while trying to escape and that Luxemburg had been beaten up by an angry crowd before she was also shot in a car. 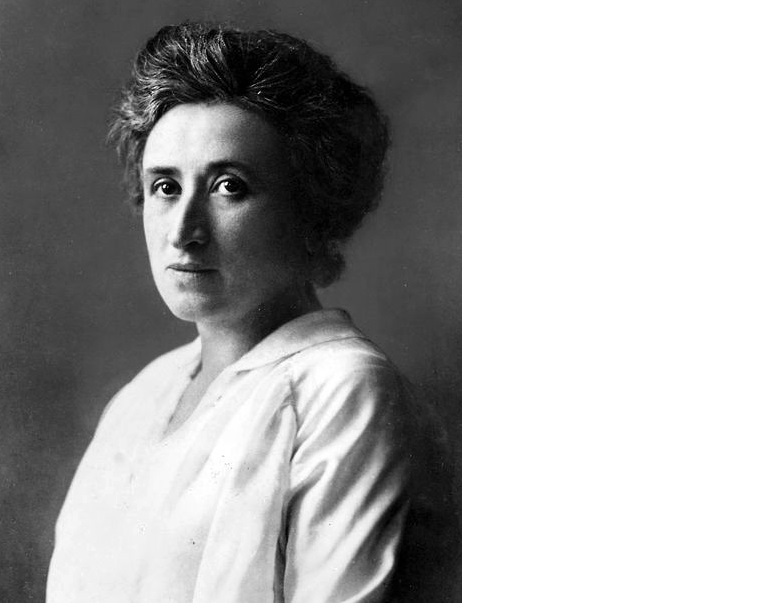 We now know that Rosa Luxemburg was knocked down by a soldier, pulled unconscious into the car, shot, and her body was thrown into a river by German military. The car was later hijacked by unknowns. When it was found the next day, it did not contain Luxemburg’s body. What the article does not speak about is that Liebknecht was also forced out of his car so he could be shot in the back. The January 16, 1919 edition of the Berliner Tageblatt. The Berliner Tageblatt was a twice-daily Berlin newspaper founded in 1872. 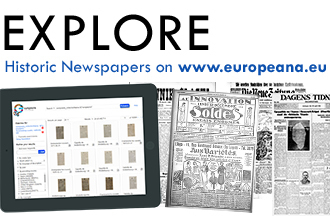 It evolved from an advertising paper into one of the two most influential newspapers in the German capital. The newspaper, which also had considerable influence abroad, was a social-liberal paper with a top run of 300,000 copies per issue. 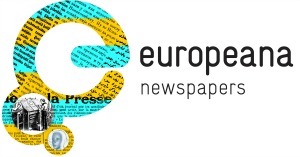 It was known for high quality journalism, not connected to a political party and thus was seen as open-minded. The target audience was intellectual and well educated. 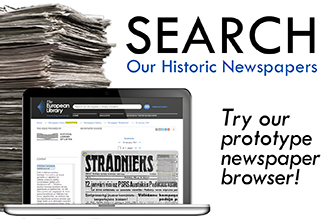 In the 1920s, famous authors like Kurt Tucholsky, Erich Kästner and Alfred Kerr regularly wrote for the paper. Chief editor Theodor Wolff is still regarded as a highly liberal, independent and well-considered journalist in Germany. Wolff had to flee the country after his severe criticism of the Reichstag fire in 1933. Shortly afterwards, the newspaper was forced into Gleichschaltung by the Nazi regime and the publication was finally given up in 1939. 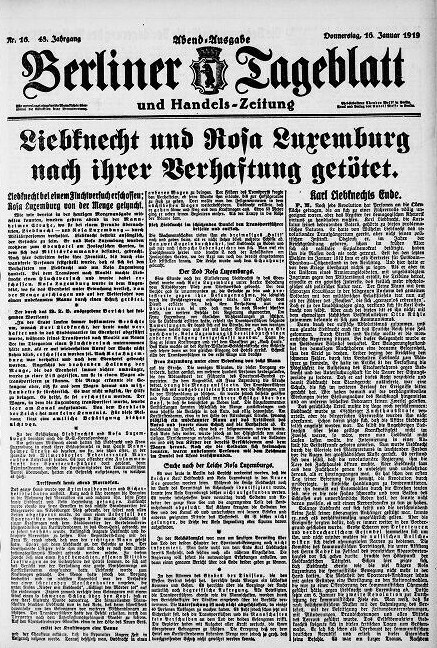 The article about the death of Karl Liebknecht and Rosa Luxemburg was published the day after the incident occurred, taking up the whole front page and also parts of the second page. This shows that the event was of great interest to the public. The main article is written in a rather neutral tone, though it contains false information that was probably spread to many journalists. For example, it states that the soldiers tried to protect the prisoners by all means, while in fact the soldiers murdered the prisoners. 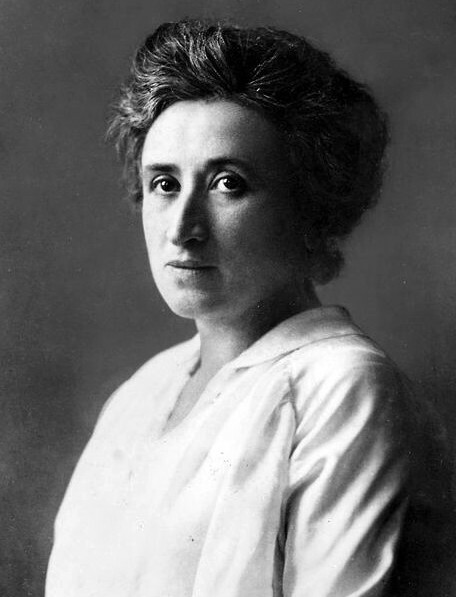 The truth about the assassinations of Karl Liebknecht and Rosa Luxemburg was not revealed until several decades later. A comment about the life and impact of the two politicians paints a clear picture: Liebknecht was seen as a lunatic without any political instinct. Luxemburg on the other hand was described as a very intelligent and charismatic woman, who made some bad decisions but who acted for the right reasons. Her assumed lynching by the crowd is condemned harshly by the newspaper. Even though the article follows the false information that was spread at the time, the Berliner Tageblatt was in general an open-minded newspaper aiming to provide a considerate political view without being influenced by the authorities. In this spirit also fits the probably most famous quote from Rosa Luxemburg: “Freedom is always the freedom of the one who is thinking differently”. 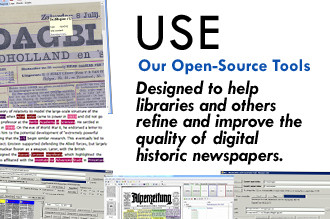 Thanks to Sandra Kobel of the Statsbibliothek zu Berlin for writing this article.